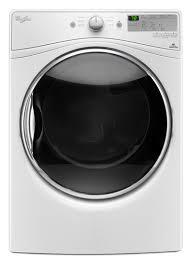 With a 7.3 cubic-foot capacity, this dryer can dry up to three baskets worth of laundry in one cycle. 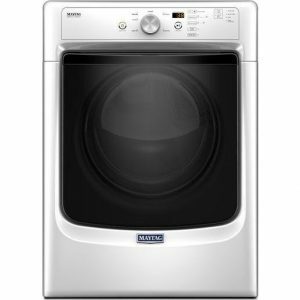 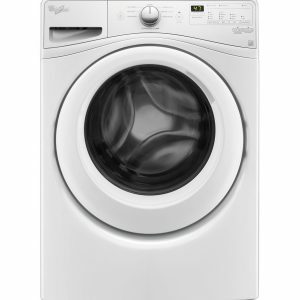 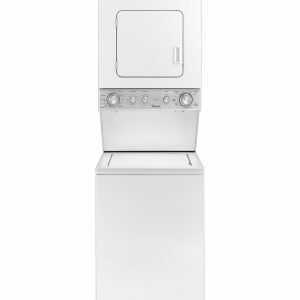 If space is at a premium, the stack kit allows the dryer to be installed on top of the matching washer. 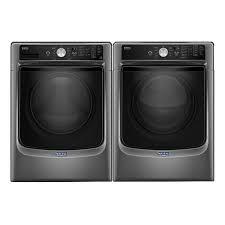 Or, 15-inch tall, color-matched pedestals raise the washer and dryer to a more comfortable working height, and the large drawer provides convenient storage options.